Made from reclaimed timber sourced from all over the world. The recycled furniture is made using the tongue and groove process with free-floating panels and dove-tail joints. 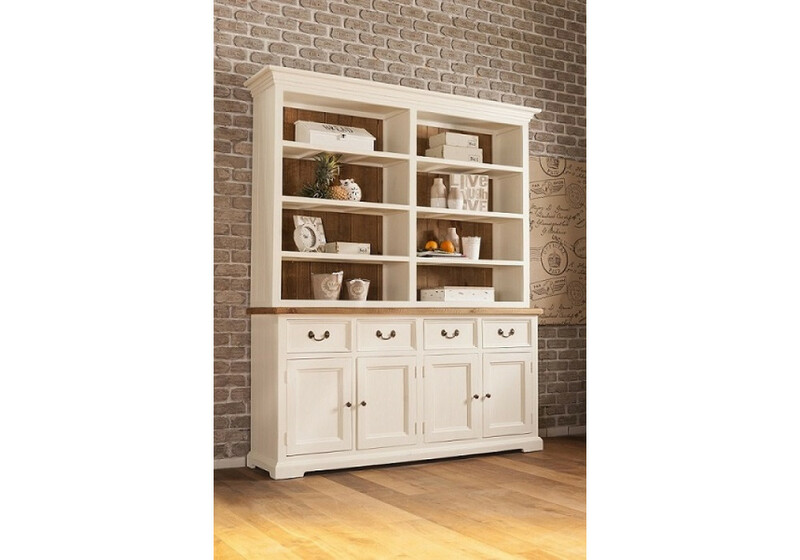 Each product is hand-crafted, no two pieces are exactly the same and therefore sizes may slightly vary. 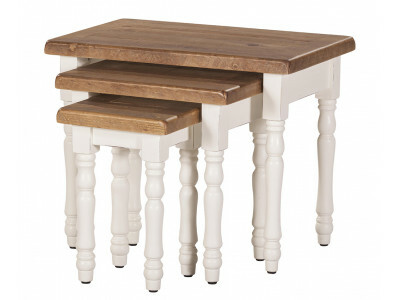 Another stunning piece of furniture from our Notting Hill range Table sizes: L - 680 x 440 x.. 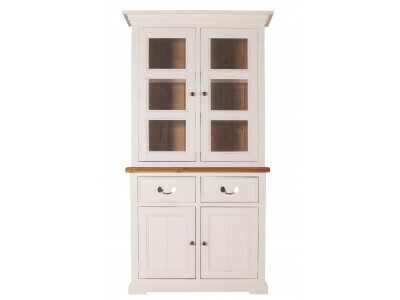 Stunning buffet and hutch to match our Notting Hill range.Made from reclaimed timber sourced from al..